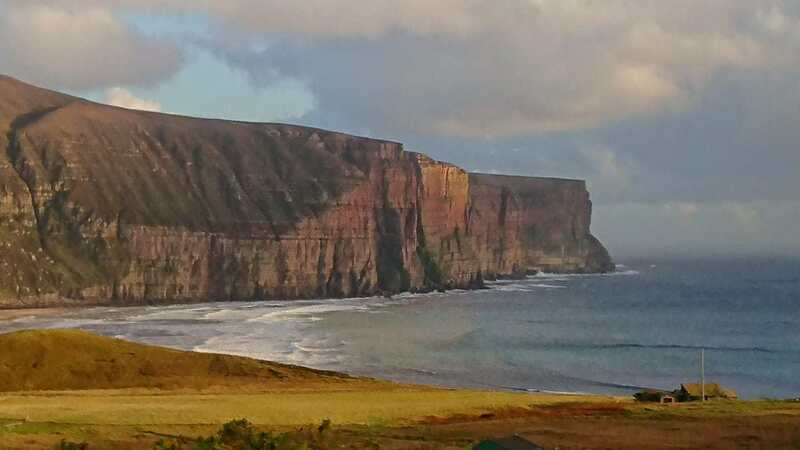 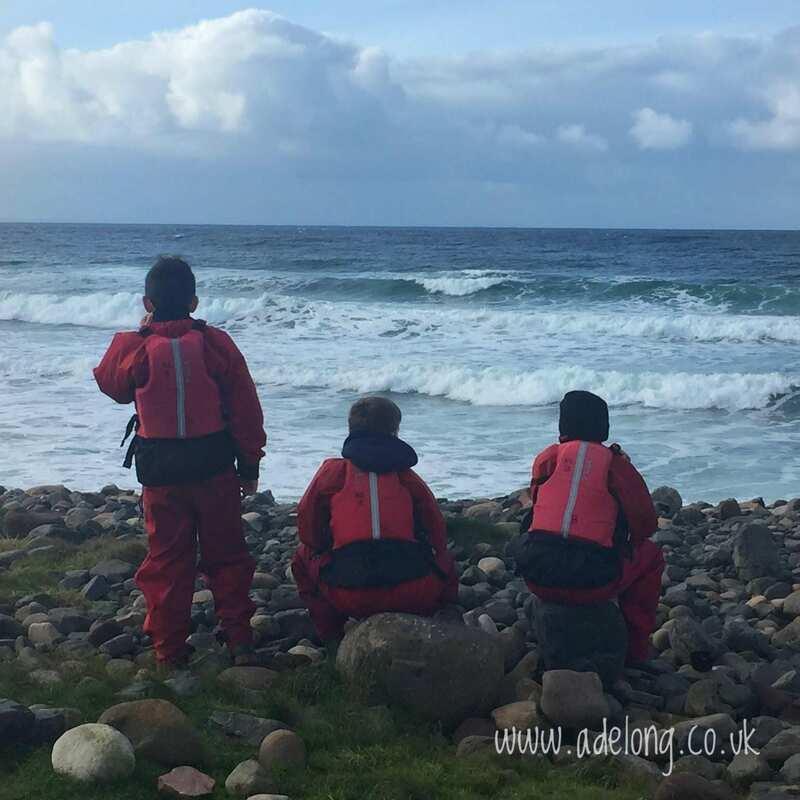 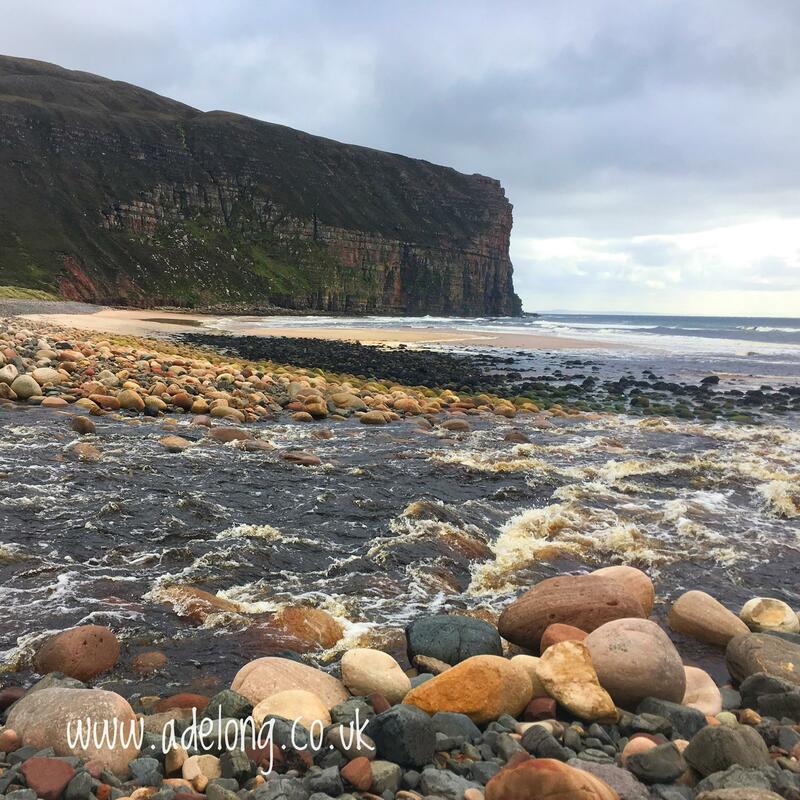 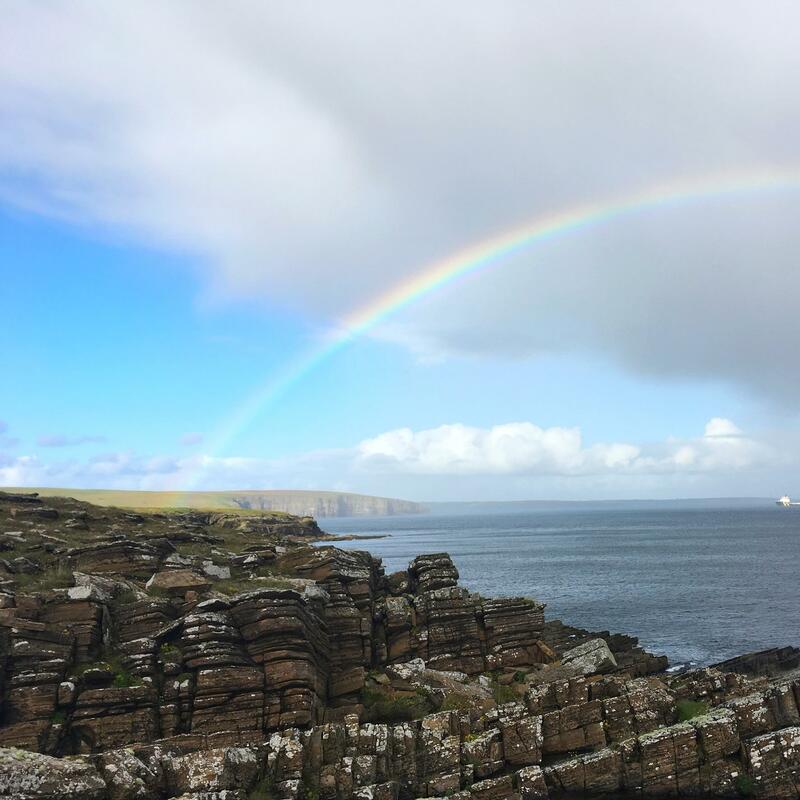 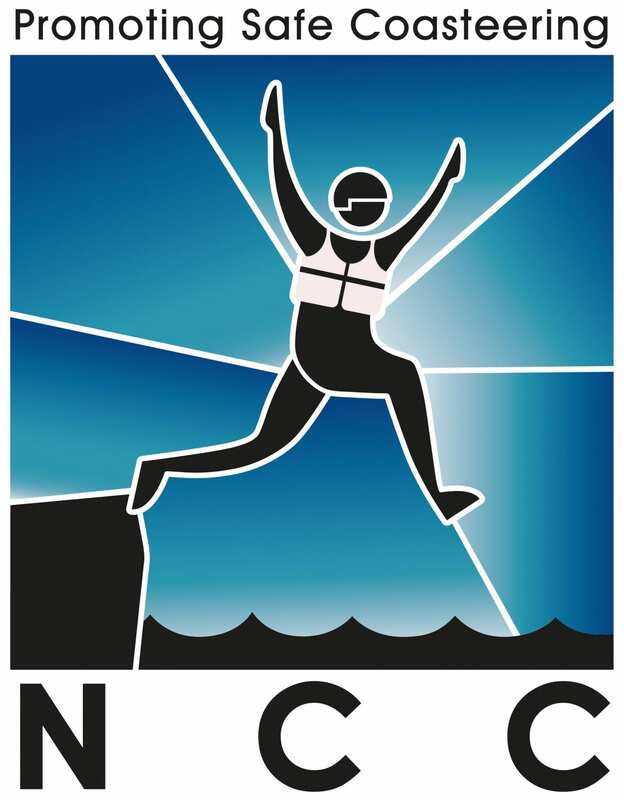 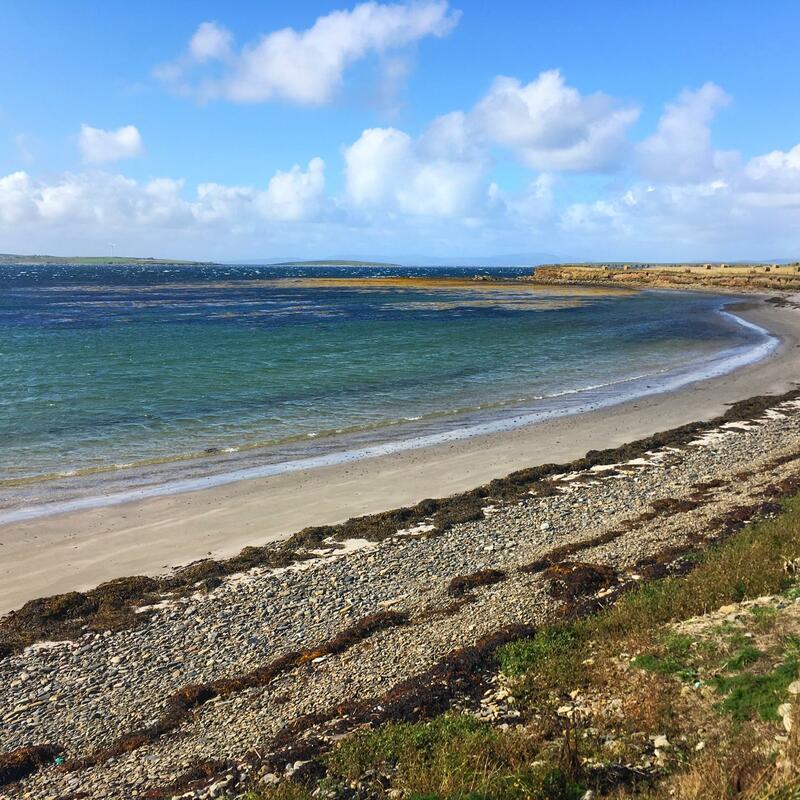 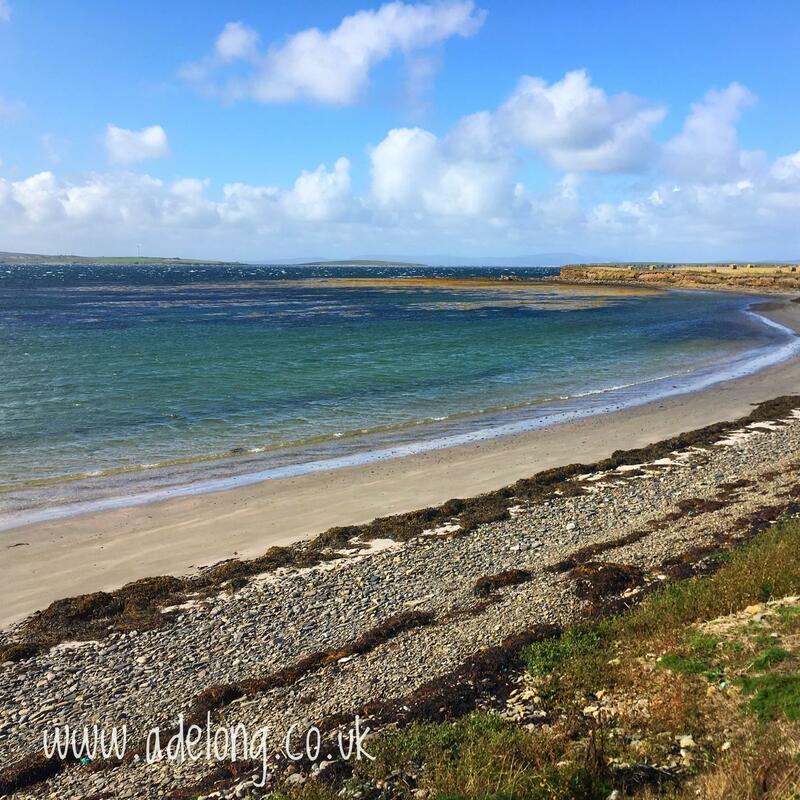 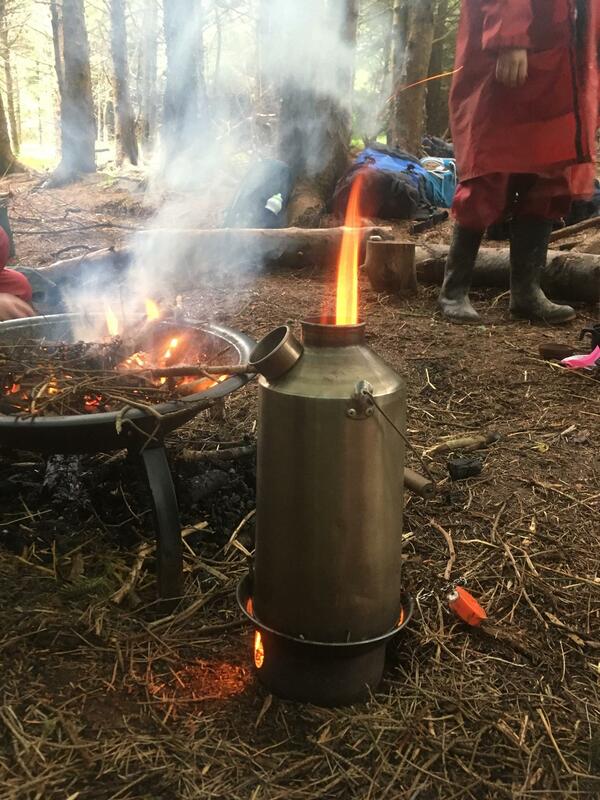 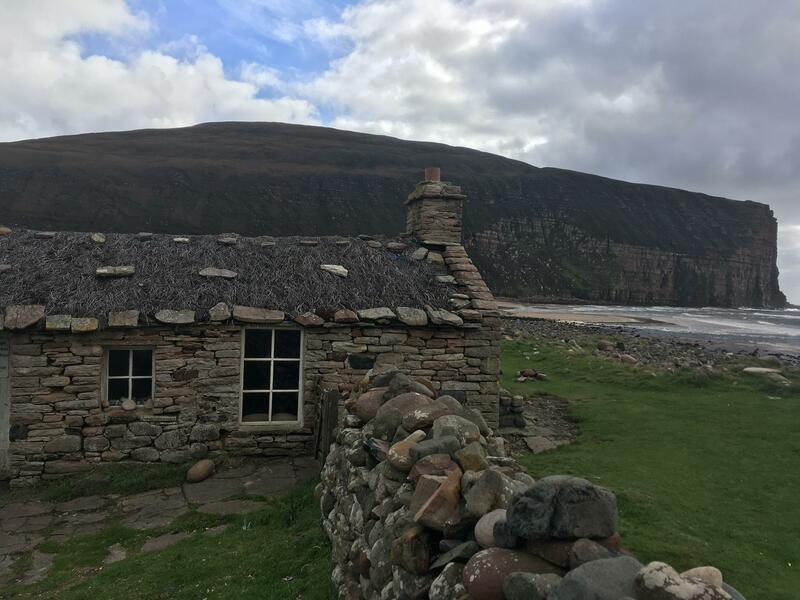 Adelong has provided instructors to work with the Orkney Islands Council Outdoor Learning team since 2014. 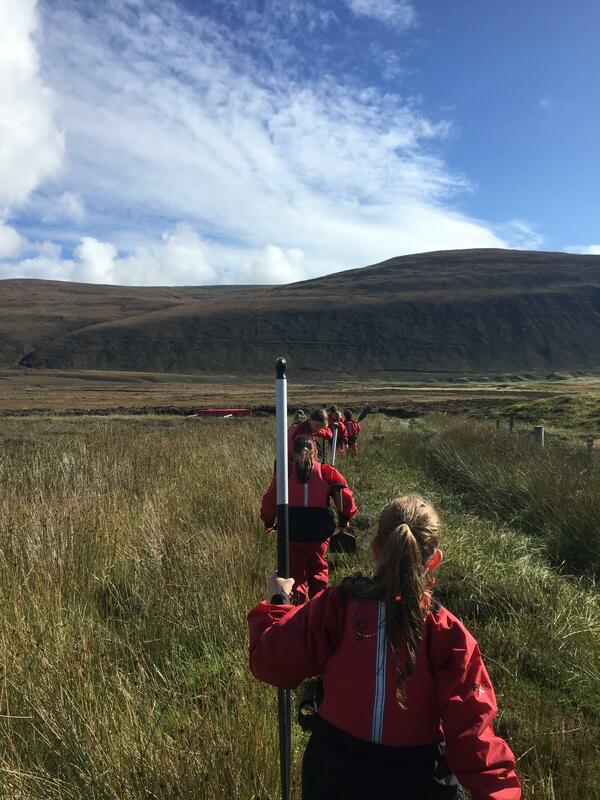 We have an in depth understanding of the OIC Outdoor Learning programme the venues used and the community on Hoy. 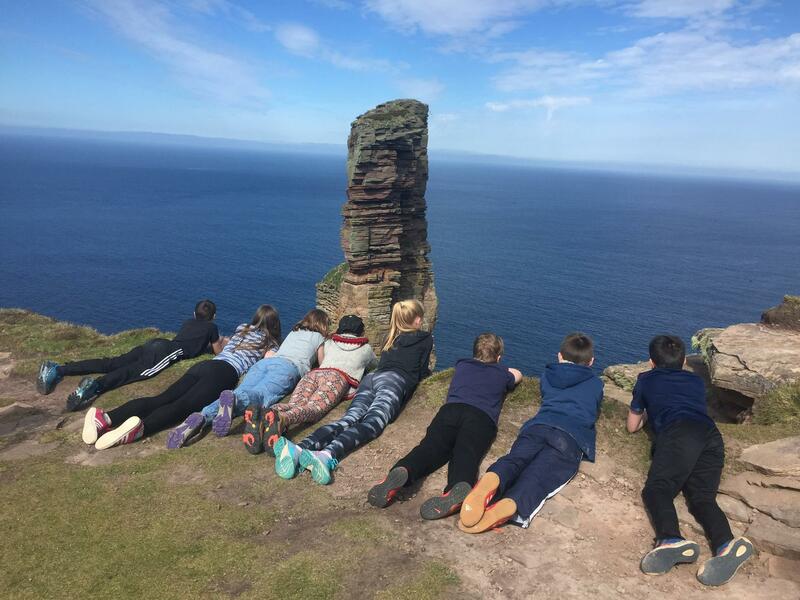 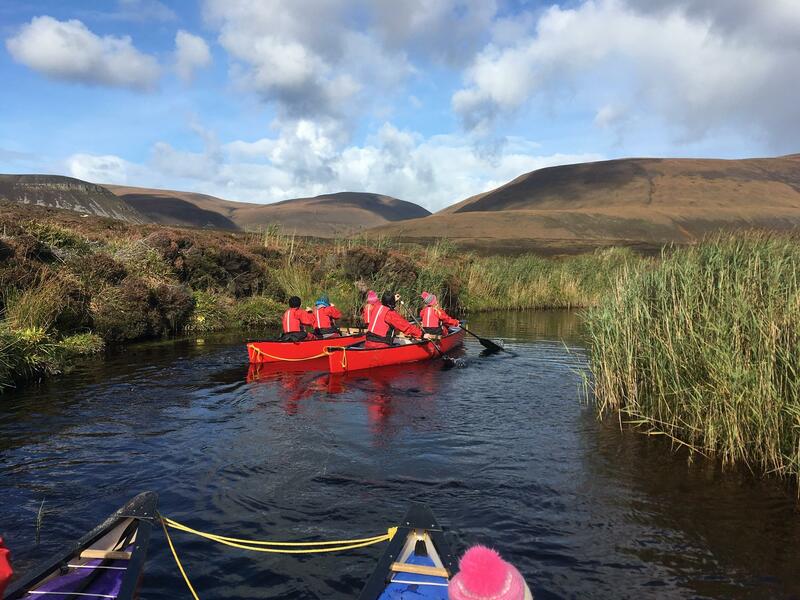 We deliver a range of activities including introductory outdoor education sessions, off-site activities and overnight journey-based camps based on the ‘John Rae’ experience. 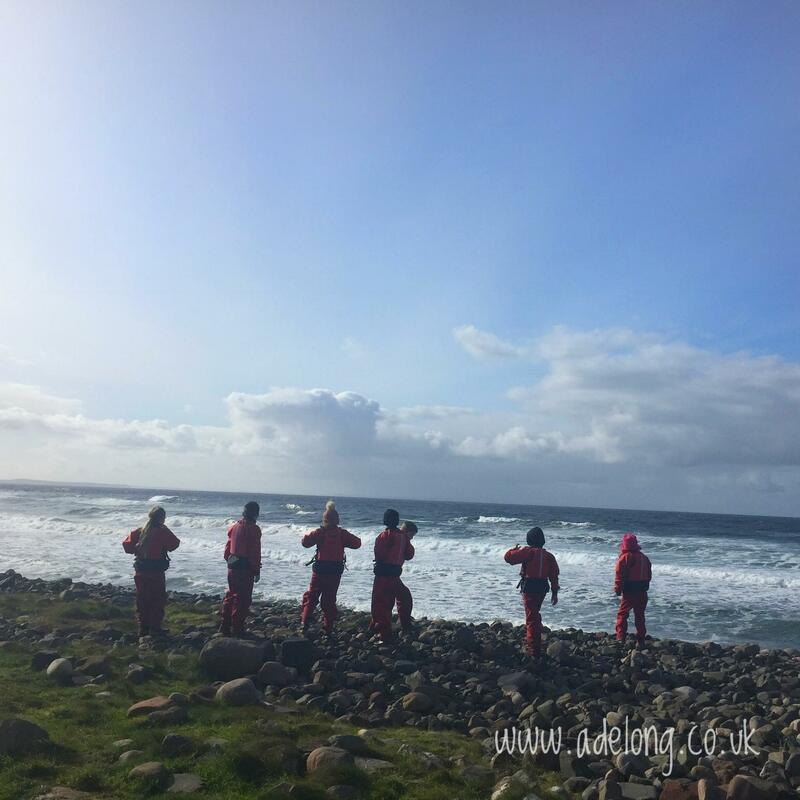  Adelong specialises in delivering high quality, exciting and challenging Outdoor Learning combined with a Youth Work philosophy, a core principle for all of our work with young people. 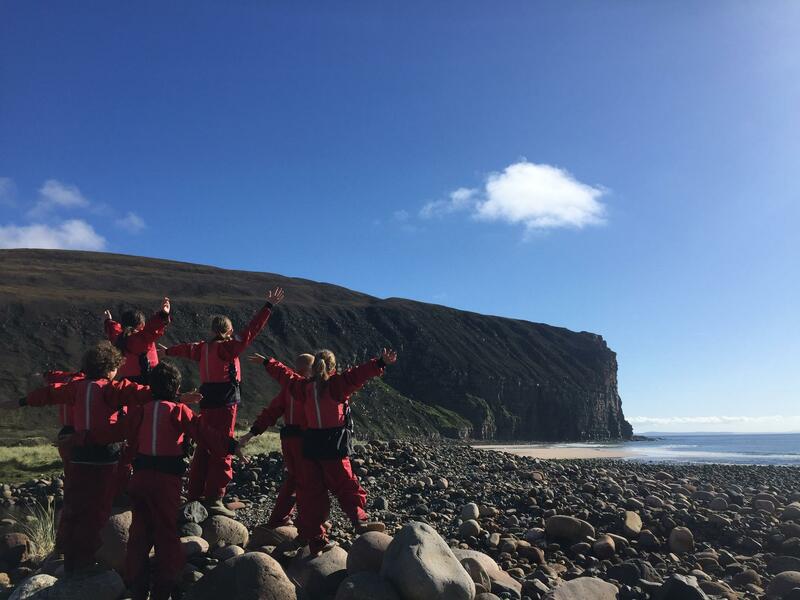 We provide introductory sessions, progressive programmes, alternative curriculum programmes, residential experiences and journey-based expedition programmes. 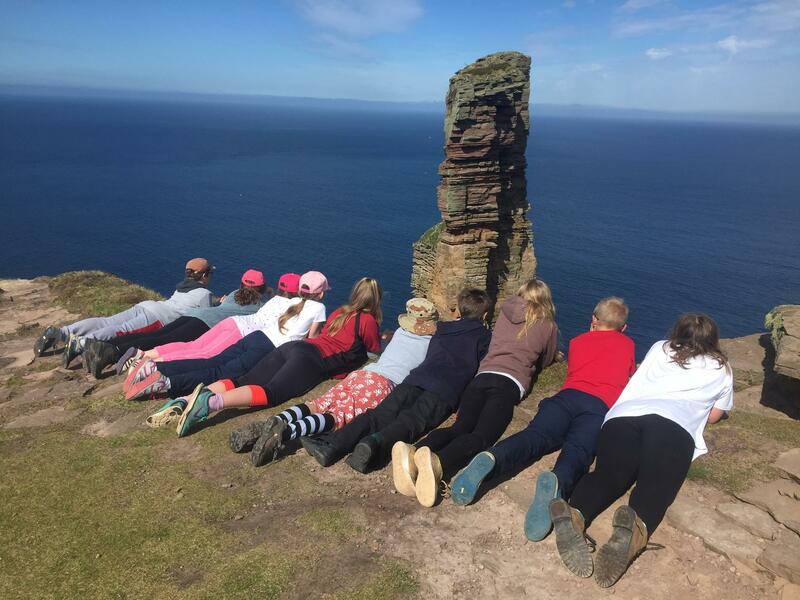 For more information about the OIC programme please get in touch.